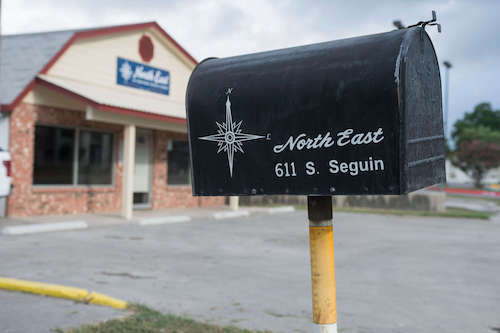 Since 1971, North East has served the greater San Antonio community with quality, reliable HVAC (heating, ventilating, and air conditioning) and plumbing services. Our technicians aren't on commission. Our focus is on recommending the best solution for your situation, not selling. Our customers know they can trust us for efficient, professional, courteous service. We've seen it all; we've fixed it all. 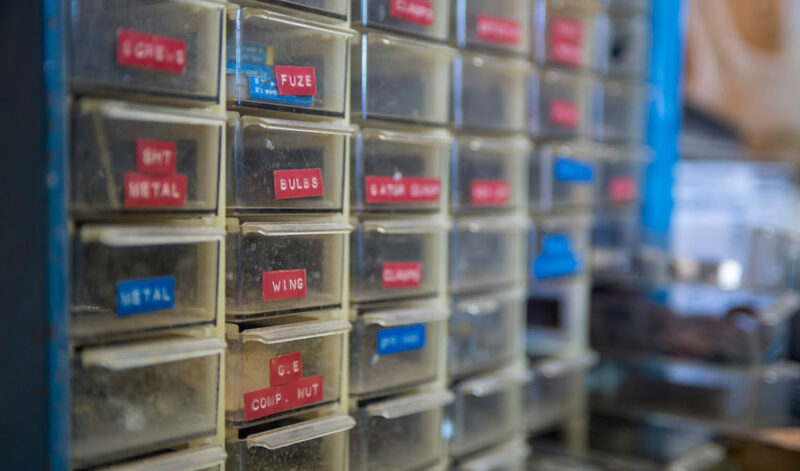 Our team of techs averages 20+ years of industry expertise, most spent with us at North East. Fast, friendly neighborhood service. Only a call or email away! Keep your family cool & happy despite the Texas heat. High efficiency heating means lower bills and more comfortable winter nights. Our expert team of professionals handle it all: repair, installation, and maintenance. Don’t just take our word for it. 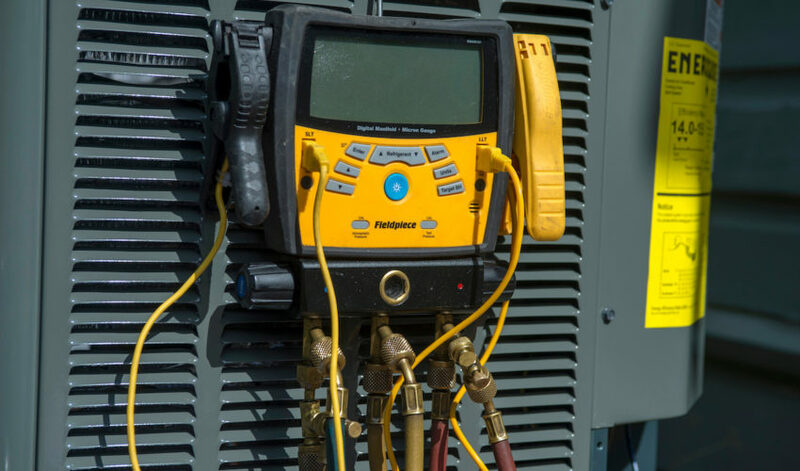 Hear from local customers on their experiences with our HVAC and plumbing experts. Our A/C is still working! We don’t think it’s EVER been so “spot on”. Whatever magic you conjured up, we are so very grateful. You never gave up on us — in this day and age, this is so refreshing and valuable. I’m sure we’ll see you in the future, as old age is approaching our units! This company truly cares about their customers. I used my home warranty company and went with their designated A/C company. After being without an A/C for a month, I called North East and they came out and finished up the job in less than two hours. I’ve used North East for my seasonal for a few years, so I knew how prompt, professional, and courteous they were. They will also give you a good price and quality work. Great company. Have done business with them for years. Some time Friday night my A/C blower motor decided to call it quits. Called the office Saturday morning and Rick, the on-call tech, was at my house about an hour later. Confirmed dead motor. Unfortunately Trane is not open on Saturday so he told me it would be Monday before he could get the part and make the repair. He apologized multiple times for not being able to make the repairs then. Fast forward 48 hours, I called the office and spoke to Susan. She put me at the top of Rick’s work list. By 10:00 a.m., new part installed and cooling underway! Abraham and Kyle arrived early. They did an excellent job, and were polite and professional, while replacing the fill valve and flapper on my toilet. Thank you for a job well done! Everyone at North East is highly professional, polite and hard working! I highly recommend North East for any air conditioner/heating problems encountered. After comparing the quotes, North East provided the best price and I was aware of the quality of work they accomplished installing my previous unit. David and his crew arrived at 9 a.m. and completed the job by 4 p.m.. They were extremely well organized and worked as a team. After my briefing by David he gave me a package for my rebate from the CPS. I do appreciate doing business with a company that’s not trying to rip you off. 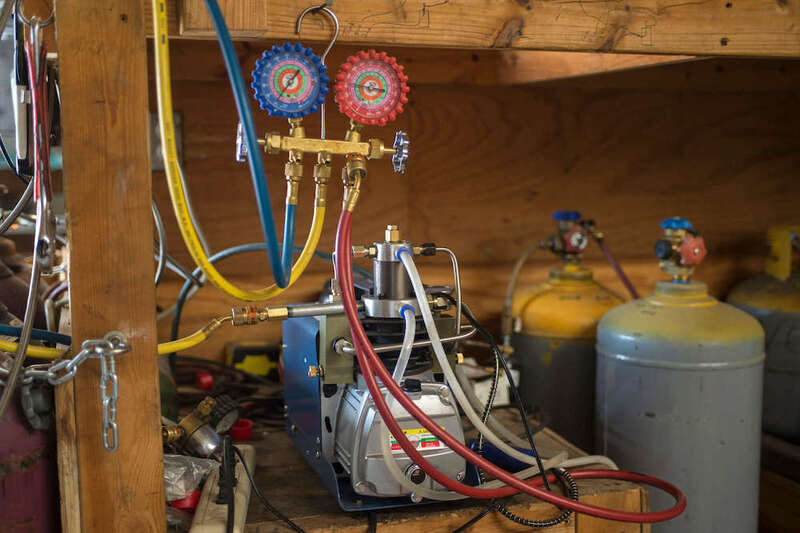 Learn about HVAC & plumbing best practices, helpful tips, and FAQs. How much does the age of my air conditioner really matter? 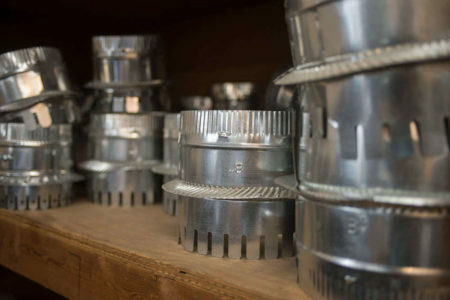 HVAC Buy vs Fix: Should I repair my air conditioner or is it time to buy a new one? Need HVAC or Plumbing Help? Our friendly, experienced technicians are standing by. 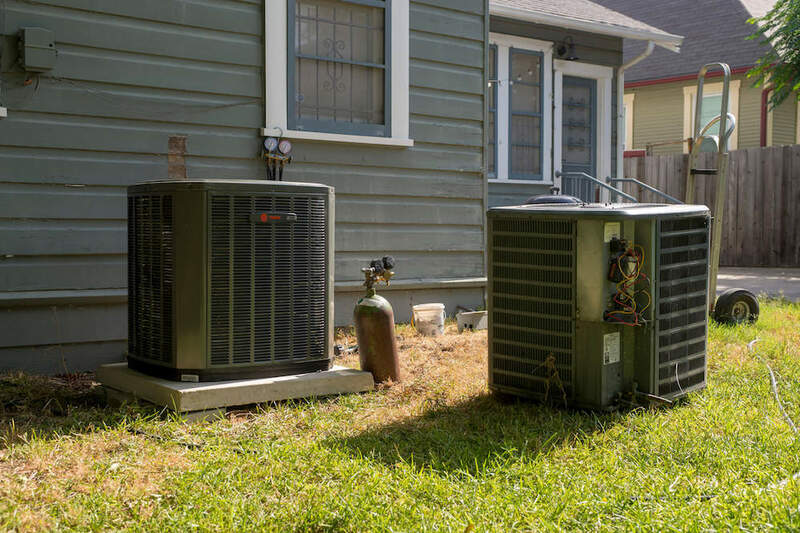 Since 1971, North East Air Conditioning, Heating & Plumbing has been committed to serving the greater San Antonio community with quality and reliable HVAC (heating, ventilating, and air conditioning) and plumbing services. Sign Up for the North East Email Newsletter. 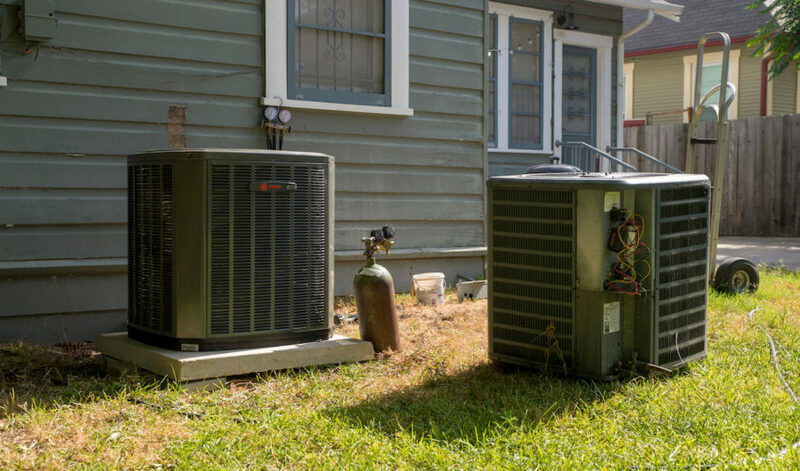 We'll let you know about specials and share tips about A/C, heating, and plumbing to help you better maintain your home.